Various sorts of sport shoes. To see and experience the old nostalgic atmosphere of Kuala Lumpur city. 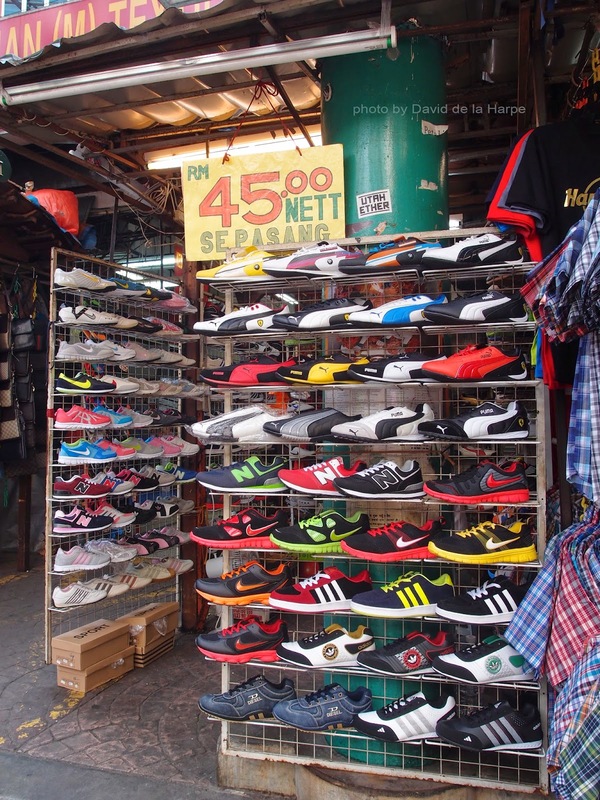 One should spend some time visiting Petaling Street, which is almost in the center of the city. It is also known as China Town as most of its inhibitions were Chinese and the town was started by the Chinese many years ago. In the early days, there were two groups of Chinese who belonged to notorious secret societies. They were people of the Hakka and Hokkien races of Chinese who were mainly tin miners. A war broke out amongst them in 1870 that left the tin mines in disuse and many tin mines were flooded. The British who were in government managed to end this civil war between the Chinese and Yap Ah Loy who was the Chinese Capitan managed to persuade the Chinese to stay on and rebuild their lives by starting businesses in the area. Central Market Kuala Lumpur and the Sri Mahamariamman Temple, Kuala Lumpur. This Indian temple is reputed to be the richest temple in Malaysia and is worth a visit. 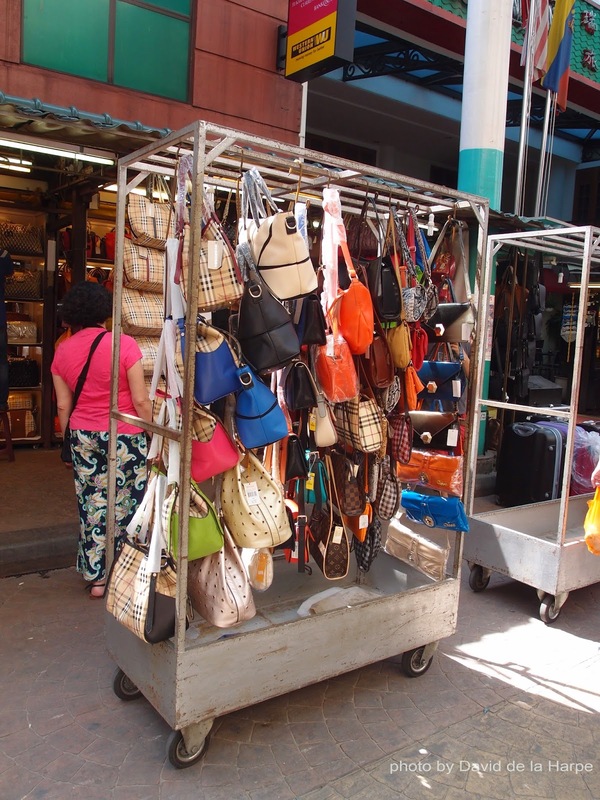 Petaling Street is easy accessible by car or by public transport. It is possible to get here by car but it is quite a task to find parking spaces, as it is always very crowded here. Another way to get here is by taking the Kelana Jaya LRT Line and getting down at the Pasar Seni LRT Station. It is a short walking distance from the LRT station to Petaling Street.